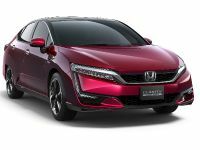 Honda Clarity Fuel Cell sedan made its North American debut at the 2015 Los Angeles Auto Show today as Honda announced additional information for the brand's most advanced zero-emission car in the US market. 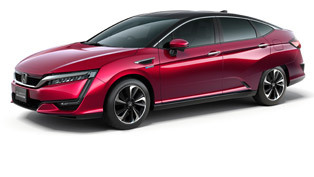 The Clarity Fuel Cell demonstrates Honda's two decades of research and not only that, but the special fuel cell technology will serve as a basis for the next-gen Honda plug-in hybrid electric vehicle that will be launched in 2018. 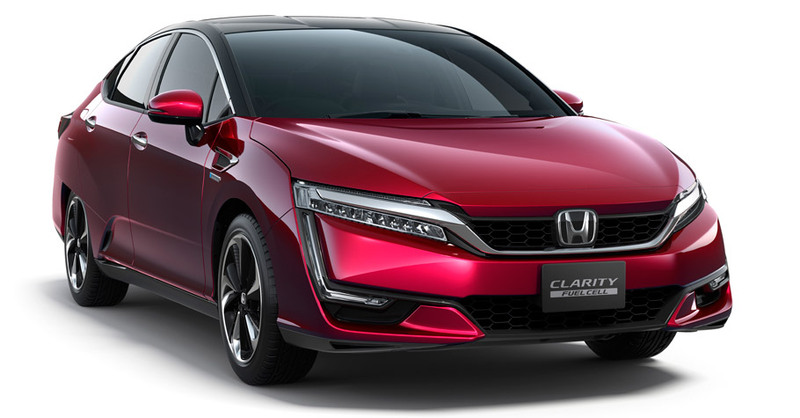 The technologically advanced Clarity Fuel Cell is with 30% more compact and with 60 per cent more powerful, compared to its predecessors. 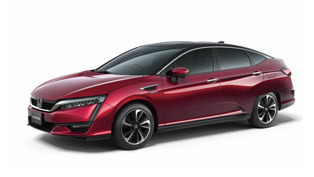 This compact fuel cell fits entirely under the hood of the vehicle and contributes to more spacious cabin and even makes it possible to gear one more passenger seat. 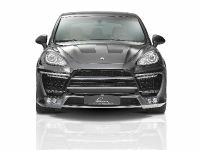 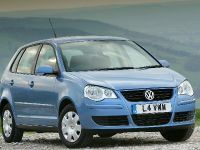 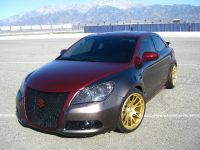 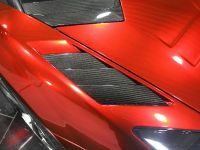 The vehicle also features a low and wide aerodynamic body with clean and elegant lines. 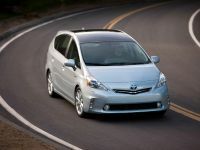 The LED exterior lights and the 18-inch aluminum alloy wheels also contribute to that sweet exterior stance. 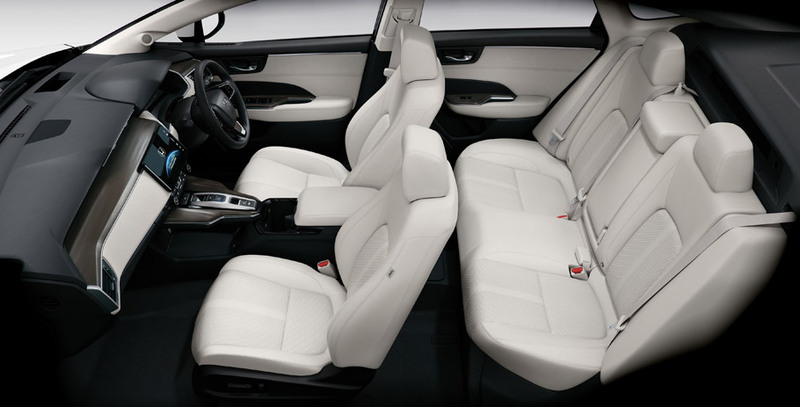 The interior is further refined and harmonious and offers only high-quality components and materials. 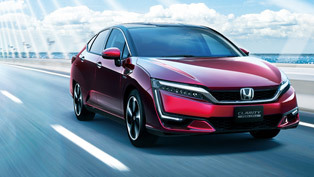 The vehicle also includes the Honda Sensing suite that delivers numerous safety and assistive technologies. 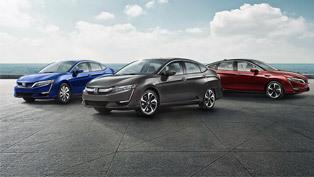 SEE ALSO: 2016 Honda Civic Coupe and Clarity Fuel Cell Vehicle to Debut in L.A. 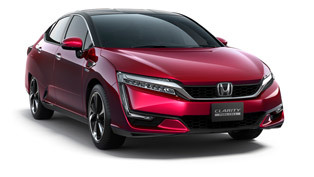 The Clarity Fuel Cell will serve as a platform for the next-gen PHEV Honda that will launch in 2018. 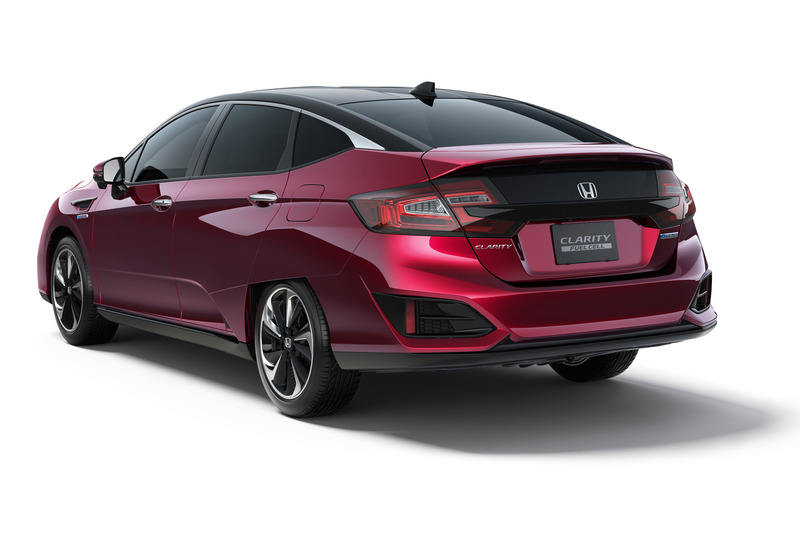 In fact, this will be a new volume production vehicle in the Honda family and it will be available worldwide. 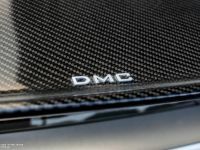 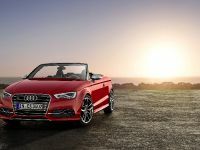 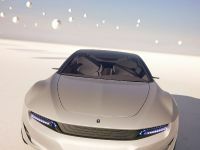 It will feature a second iteration of the two motor hybrid plug in system and of course, there will be incredible improvements made on the battery capacity and power. 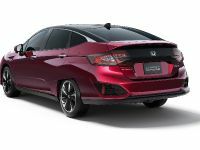 As you may know, Honda has led the industry for about two decades and has ever since delivered only the most efficient and innovative engine solutions. 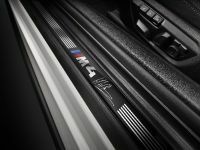 And hopefully the brand will continue its successful campaign and deliver us only the purest and most efficient engine systems.